Results: The mechanics of uranium adhesion on aluminum oxide surfaces was recently uncovered by scientists at Pacific Northwest National Laboratory. Commonly found in soil minerals, aluminum oxide surfaces attract uranium and in doing so, make the uranium less mobile. The researchers assembled a detailed picture of how uranium adheres to mineral surfaces using a simple, yet suitable, computational model. Their findings contradict previously published studies. 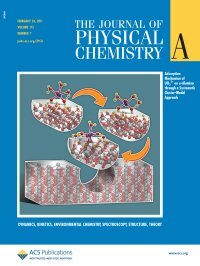 This research was chosen as the cover article for the February 24, 2011, issue of The Journal of Physical Chemistry A. Why it matters: Underneath the expanse of a former plutonium production site, radioactive remnants of nuclear waste are molecular wanderers traveling silently and without fanfare toward the water table. This waste, which includes uranium, can be diffuse and difficult to isolate and remove. Discovering how to capture radioactive material in the soil and prevent its movement into nearby water bodies is a major challenge for cleaning up nuclear waste sites. Complete removal of these materials can be costly and complex. Finding innovative and affordable methods for clean-up, especially those sites with vast areas of contamination, is required to expedite clean-up efforts around the globe. Using a supercomputer to model the molecular-level behavior of these systems provides insight into how they act and react with soil minerals, which may lead to new solutions for clean-up. Methods: For this study, scientists modeled the behavior of uranium, a radionuclide, in the complex subsurface environment. 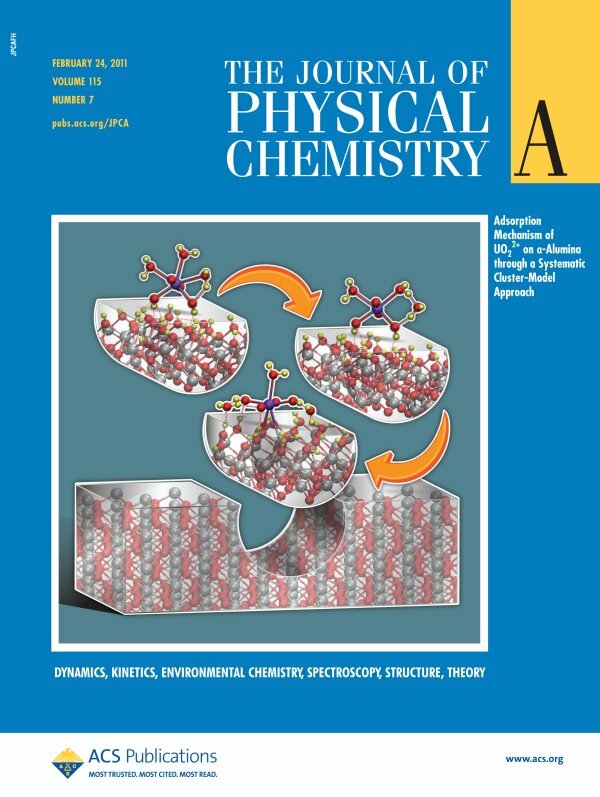 They used quantum mechanical methods to show how water-surrounded uranium oxide ions interact with aluminum oxide (α-alumina (0001)), a mineral commonly found in soil. Using a cluster model approach, which is a simpler and smaller model, the researchers were able to make a straightforward comparison between different sorption mechanisms. "This kind of comparison was not possible in the previous studies," said Dr. Vassiliki-Alexandra Glezakou, computational chemist and principal author of the study. The study shows that uranium will stick to the surface of aluminum oxide without changing it in any way. And, it sticks to the surface more strongly if it's in an acidic environment. "The more acidic, the stronger the bond," said Dr. Bert de Jong, computational scientist in EMSL, co-author of the study. "This agrees with our ongoing studies using extended models." These results make specific predictions about the local structure in these systems, and directly relate to X-ray adsorption measurements commonly used to study sorption. The quantum mechanical calculations were done using NWChem, running on the supercomputer Chinook. The supercomputer is located at EMSL, the Environmental Molecular Sciences Laboratory. What's Next: Researchers are planning to investigate how uranium reacts with iron oxide in the soil. If the uranium reduces, it is much less likely to move. Acknowledgments: This research was funded by the U.S. Department of Energy Office of Basic Energy Science and was performed by Vassiliki-Alexandra Glezakou and Bert A. de Jong of Pacific Northwest National Laboratory. This research was performed using the Chinook supercomputer located at the EMSL, a Department of Energy national scientific user facility at the PNNL.